So you have been thinking about hiking the dormant volcanic mountain known to be the highest free-standing peak? Maybe you have even bought airline tickets, completed trip bookings and red-circled the big day on your agenda. That does not end it. Now it is time to take up the bigger task, listing the inventory you need during the climb and other necessities like physical requirements and health solutions. Porters and lifters accompanying you will only carry a limited quantity of your belongings. So, strengthen yourself. You are a lioness about to trudge along with the other lionesses ruling the continent’s wilderness. The first thing you are going to need is more than one bag. One giant waterproof duffel to hold all items like clothes, toiletries, sleeping bag and pad and any electronics. Another backpack to carry the smaller gear like your undergarments, water bottles, goggles, phones, headgear, etc. 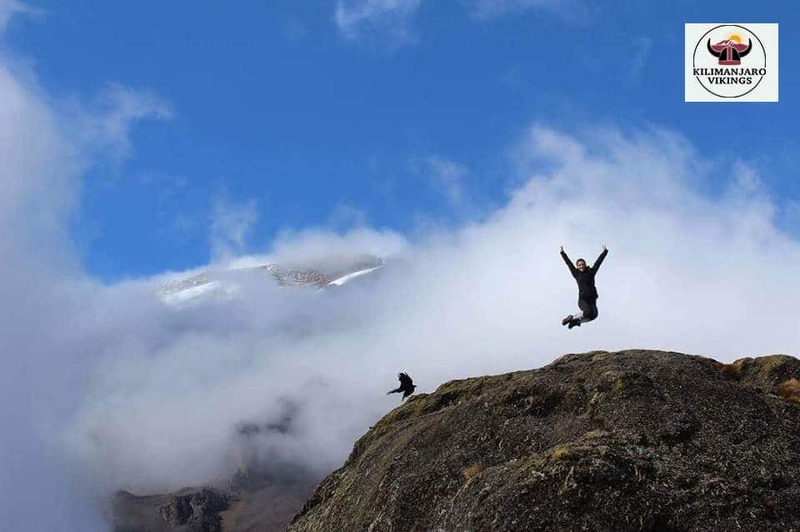 Check out kilivikings.com to find further about Climbing & Trekking Mount Kilimanjaro. Oh, and must not miss out hiking boots, socks, a trekking pole, headbands and a headlamp. All these items should prove sufficient for the climb. 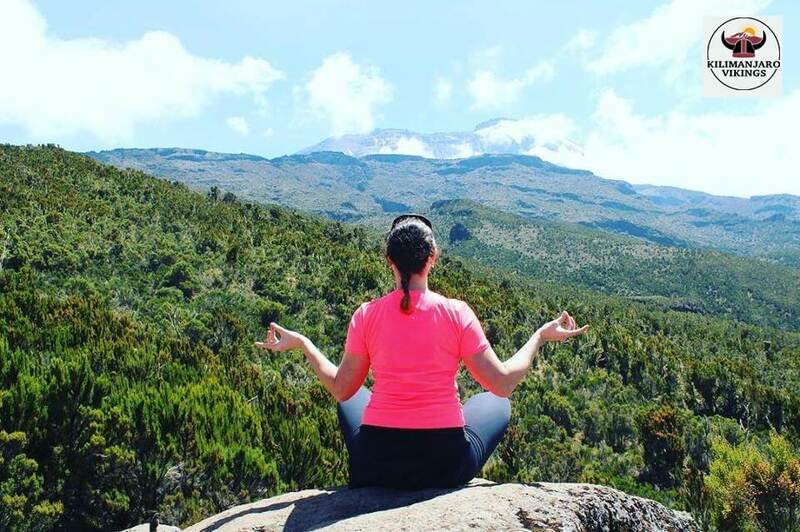 Mount Kilimanjaro is an everyman’s peak and does not require absolute levels of physical fitness like the other famous summits. Regardless, you cannot just hop in on a plane, land on the continent, reach the base camp and start climbing. 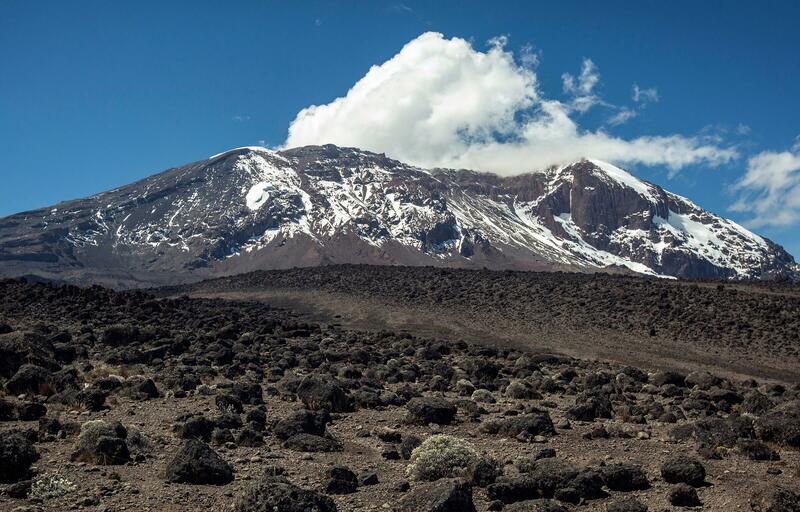 You must do a conditioning course to build physical resistance for Climbing & Trekking Mount Kilimanjaro. Practice walking long sloped distances with weights on your back or do a short gym course to increase stamina levels. 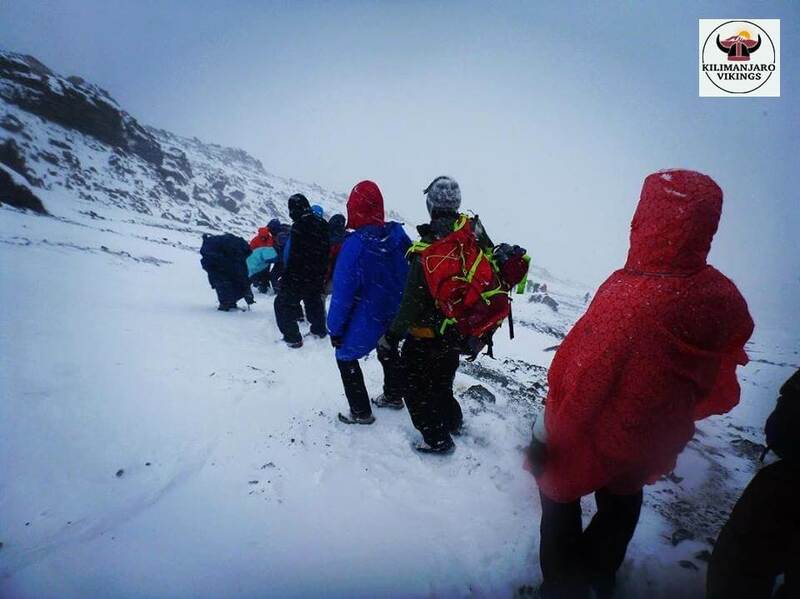 You will be climbing one of the tallest mountains, and it is going to be cold. Consider wearing three layers of clothing. One base wear, containing leggings, shorts, sport-bras and woolen short or long-sleeved shirts. The mid wear should include, thermal underwear, waterproof rain pants, zipped jackets and glove liners. Neck gaiters, insulated snow pants, down jackets and snow gloves will make up for the final layer. One to two of every attire should be enough. You don’t want your baggage too heavy. Bring along facial wipes, as inevitably you are not going to get a shower for several days. Inner wear liners will also keep you hygienic from sweat and litter. However, you cannot carry portable urinary devices. Understandably, bathrooms and urinary stations are a point of concern, but you will find this essentially fulfilled. Practice breathing techniques before moving. Tightened lip inhalation and forced exhalation allow thin mountainous oxygen to enter while letting out the carbon dioxide. The method of rest stepping enables your skeleton to take more of your weight instead of the muscles. So what if you are a woman? There is no difference between you and the male kind. Don’t let any mean comment or hurdles slow you down. As said before, you are a lioness. You are about to traipse along with lionesses in the wilderness of Kilimanjaro. Walk without fear or hesitation. Get the necessary physical training, master your breath, fill your bags with a perfect set of mountaineering gear and you are all set and ready for one of the tallest mountains in the world.